V2 Cigs has just released the new V2 LiquiMax Blanks. The LiquiMax is a clearomizer, which, for those who don't know, is a cartridge and an atomizer all in one. 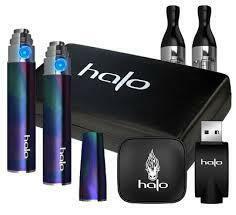 One of the benefits of a clearomizer is its transparency, which allows you to see how much e-liquid you have left. 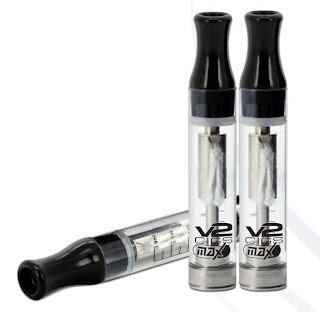 The V2 LiquiMax Blanks (which kinda look like an eGo Stardust Clearomizer) are currently available for pre-order only. 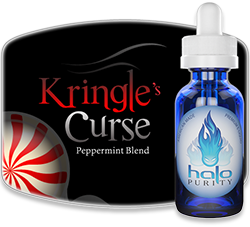 There is a limited supply, so if you want to get your hands on some, then don't snooze around! 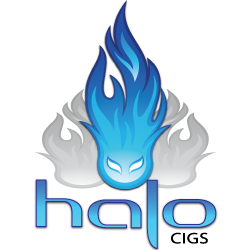 This is currently a beta release, so I think V2 Cigs is "testing the waters" before they fully release it. And I'm quite positive that they will, especially since there seems to be a great number of people posting about it on their e-cig forums...and most of them really want it! So why a beta release? Simple. 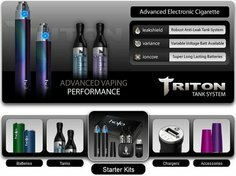 There are so many people out there who are brand new to vaping, but who are also aware of the many different vaping options available these days (due to having friends who vape, searching for e-cigarettes online, etc.). 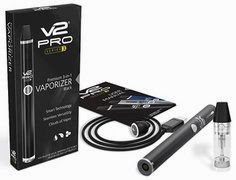 So it only makes sense for V2 Cigs to up their game once again by offering the new LiquiMax Blank Cartridges to their customers, and to test the overall product demand for them, all at the same time. 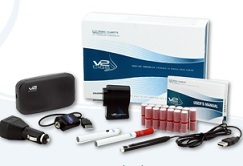 The fact is, V2 Cigs is the number one online e-cigarette brand. 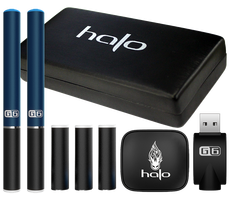 And if they want to remain #1, then they absolutely must continue to innovate by offering new e-cigarette products and accessories that we vapers really want. If they fail to do so, then they'll eventually fall from grace. And no company wants to do that! 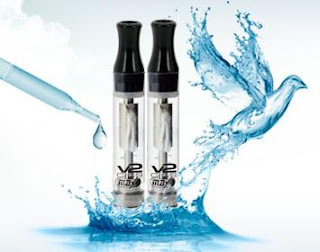 Fact is, V2 Cigs is an all-time favorite among many vapers. And while we haven't yet tested the V2 LiquiMax Blank Cartridges, we're sure that they'll meet the same excellent quality standards that all the other V2 products meet. Why? Because this is what we (and so many others) have come to expect from V2 Cigs. Anything less would be totally unacceptable. And heartbreaking.